The successful American R&B artist personally chose Kafe Shahor Hazak to open his concert in Rishon Lezion next week. 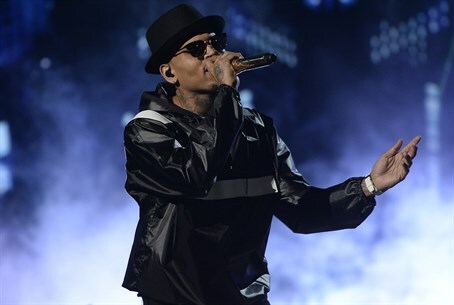 A source involved in the performance said that "what moved him [Brown] was the involvement of the community, the recent protests, and especially this band he saw in the segment. As soon as he saw that, he chose them personally." "I'm very excited, it's a great honor to perform with a successful American singer," Sahalu told Channel 2. "No one is happier than us and we will do what we know best - music." The concert will be held at the Rishon Lezion Amphitheater on Monday, July 27.